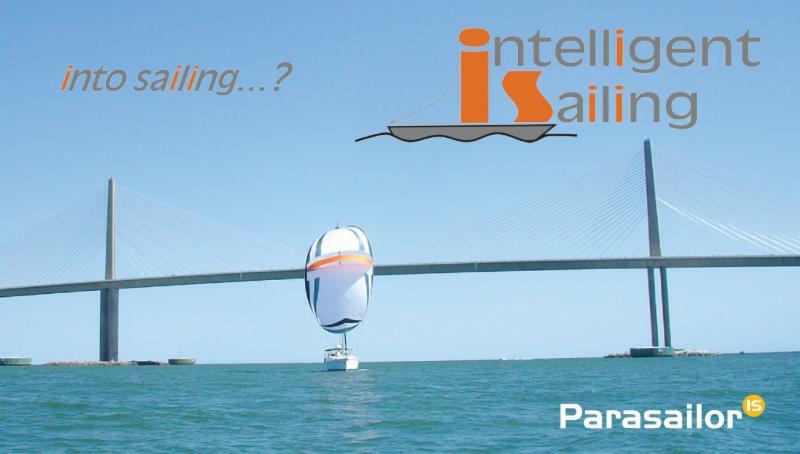 The Intelligent Sailing Team is excited to invite you to the Harborage Marina. right before our members go sailing. Open House Hours: Saturday 9:45am-11:30am. Open House Hours: Saturday 9:45am-12:45am.